Got a Garage Full of Rubbish? 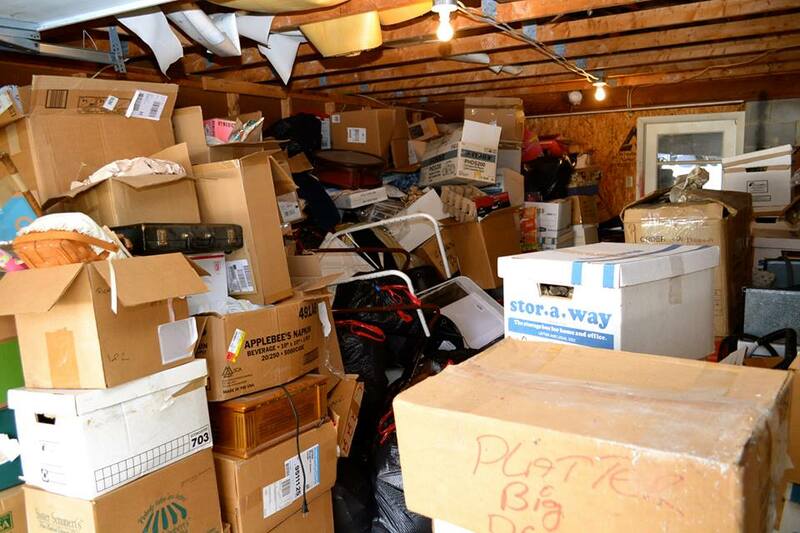 Got a garage full of junk piling up? Give us a call and we will remove all that pile of rubbish, yard waste, debris or garbage. We take it all from boxes, to old lawn mowers to stored items you no longer want. After and during a remodeling project you can contact us to cleanup the job site. We will remove any scrap lumber, concrete waste or any other building material scraps. And if you would like we will clean sweep and rake your job site. Experienced, licensed and equipment ready. Professional removal and hauling service. We will haul away most anything. For homeowners, contractors, designers, landlords or tenants if you need a rubbish removal service to haul away your unwanted rubbish, debris or household contents then give us a call at (978) 778-6323.